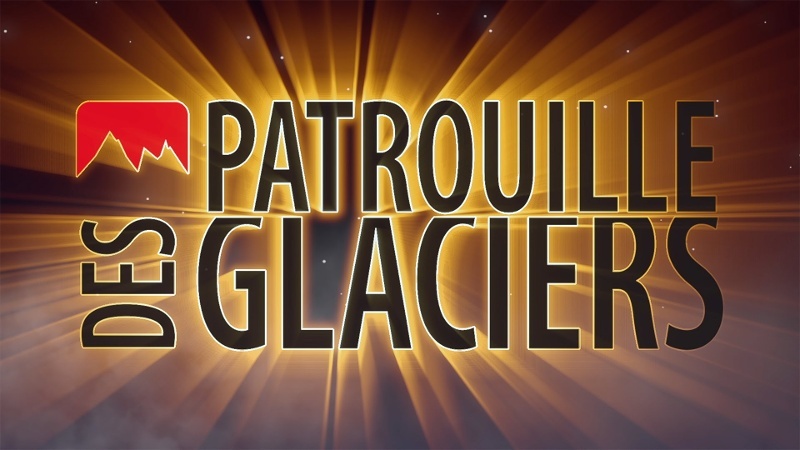 The Patrouille des Glaciers (PDG) is one of the cult events in the ski mountaineering calendar. 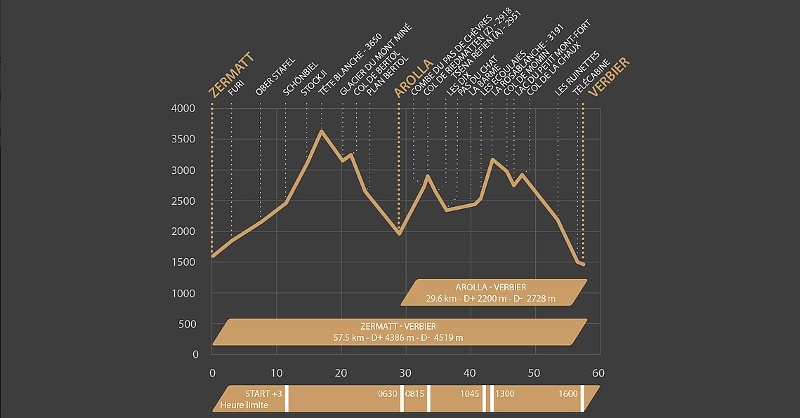 The course leads from Zermatt via Arolla to Verbier, and represents a sporting tour de force for participating teams. The contest takes place every other year, in even-numbered years: 2014, 2016 and so on. The start is worth seeing at least once in life. 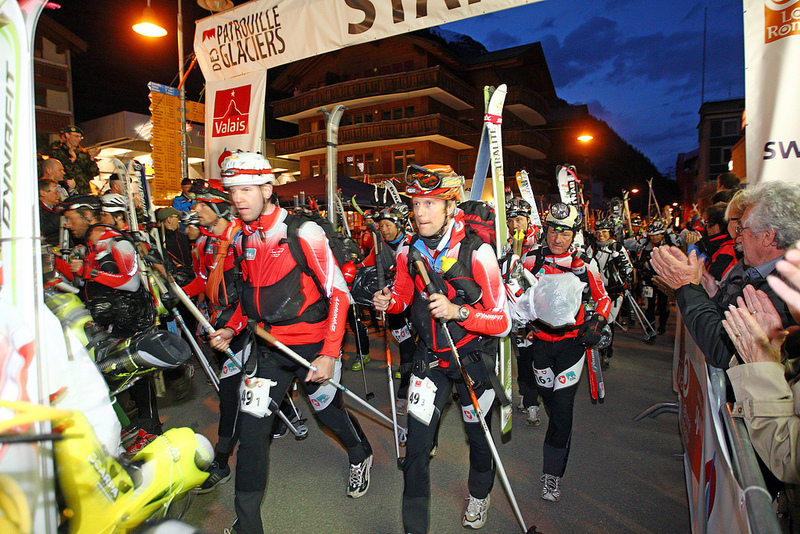 Days before the race, Zermatt teems with competitors training for the event, both women and men. 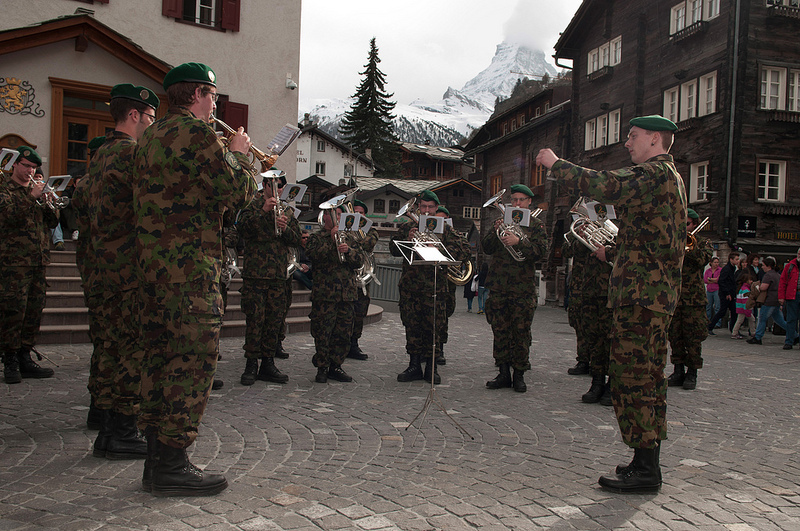 The contest, organised every other year by the Swiss army, is regarded as the toughest of its kind in the world. Nevertheless, only a selection of teams that apply can take part as the number of places is limited. In 2014, however, the number of three-person teams permitted was raised from 400 to 1800. The Patrouille des Glaciers leads from Zermatt via Arolla to Verbier through the spectacular high-altitude mountain regions of the Valais Alps. The event has its origins in border patrols during the Second World War. The PDG 2014 celebrates the 30th anniversary of the relaunch of the contest in 1984. 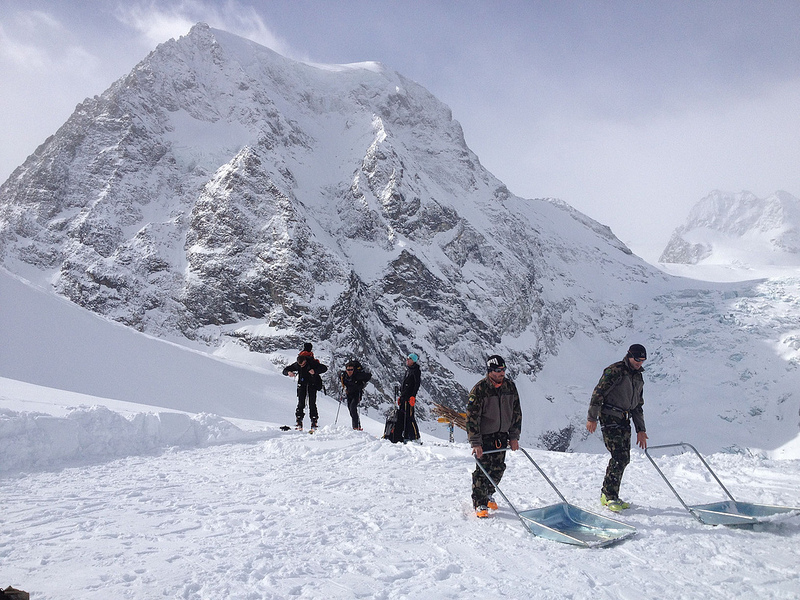 Please observe the equipment requirements in the Regulations of the Patrouille des Glaciers (Point 3.6 and Annex 5). Cheering supporters are a great boost for contestants and an important element of the event. Live reports on athletes’ progress on the Bahnhofplatz by the station. Entertainment activities and refreshments for spectators. 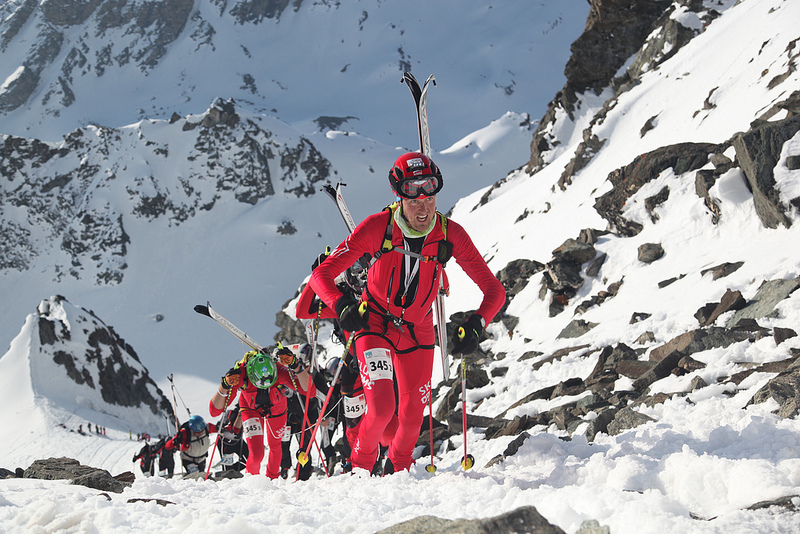 Please observe the registration deadlines and the Regulations for the Patrouille des Glaciers. Important! Requirements include: sound alpine knowledge, active alpine touring skills and experience in mountaineering competitions, excellent skiing skills, experience in skiing while roped to others, and a very high level of training. Further information is available on the PDG website.